Be off with ye now! Smartly, me lasses and laddies! Go forth and pillage! 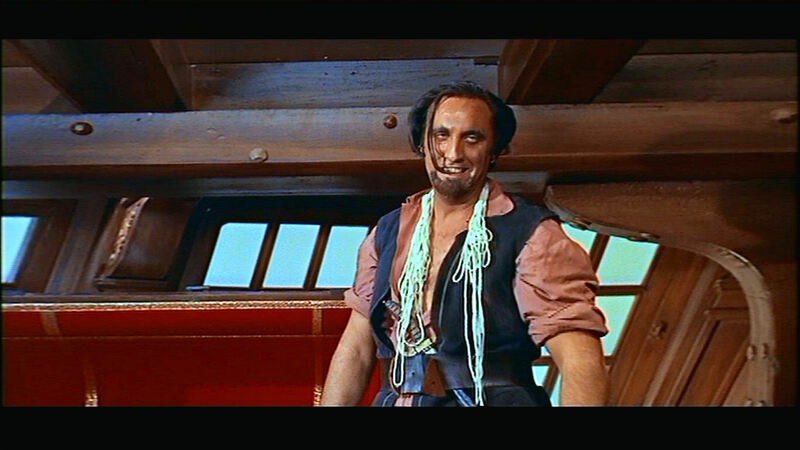 This entry was posted in Current Affairs, Film and tagged bert i. gordon, international talk like a pirate day, the boy and the pirates, timothy carey. Bookmark the permalink.